A locksmith regularly works with all kinds of locks, including locks that are attached to doors, vehicles, and even safes. 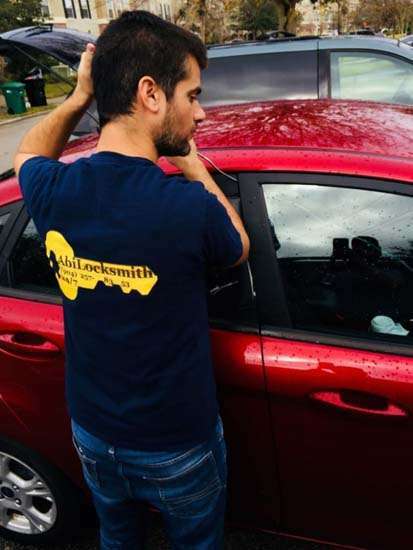 Our job is to help clients with their lock needs, whether they want to have some locks replaced, have found themselves locked out of their car or home, or simply need to have some copies made. 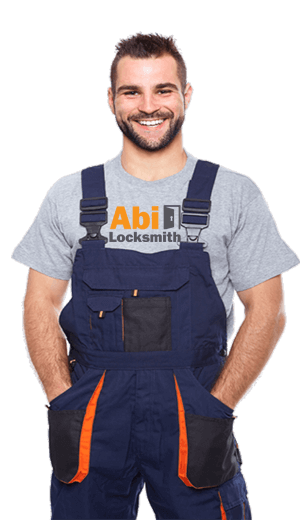 Before you get professional help from us, you should read through our locksmith FAQ. You may quickly find the answers to several of the questions that you would like to ask us. How Can You Help Someone Who is Locked Out of Their Home? This is one of the most common questions we receive so we had to include it first in our locksmith FAQ. It may seem like the last thing that can happen to you, but people unintentionally lock themselves outside of their homes all the time. Imagine you are in a rush in the morning and the kids are distracting you while you are grabbing bags and heading out the door. In a split second, you could lock the knob and close the door behind you without even realizing that you left your keys inside. Because it happens more often than you might think, there are several steps you could take if you do ever get locked out of your home. Breaking into the home is never a good idea. Trying to get in through the window could cause you to damage your property, which will cost you much more in the long run. You can hire a locksmith to help you when you get locked out. We have the proper lockout tools available to quickly and easily get you right back into your home. You would need to call us, tell us your exact location, and then wait for us to quickly arrive there to start the process of getting that door open for you. When it is opened, you can go right inside, grab your keys, and continue with your day like nothing ever happened. Are You Available to Help During Emergency Lock Situations? If you lock yourself out of your home, that is one emergency you want to handle as quickly as possible, but it is not the only lock emergency that you might encounter at some point. We provide assistance for those dealing with emergency lock situations. If you lock yourself out of your car, your vehicle, out of a room in your home, or are unable to get into your business because you are having lock issues, you can count on us to solve the problem for you. The approach that we take will depend on exactly what you are having trouble with. If you lock yourself out of your vehicle, you would need to let us know your location, along with the make and model of your vehicle. If you could not get into your business because something is wrong with the locks, you would need to let us know the specific style of those locks. We want to get this information from you before we get to you because we want to have all the proper equipment to get the job done as fast as possible. Can You Replace Locks on Doors Inside the Home? When you want to get a lock for your bedroom or if you would like to get a new one because you cannot find the key to the old lock, we can remove any of those old locks and quickly replace them. Not only will we handle the installation process, but we will also provide you with several sets of keys to the doors in your home because we want you to have a spare just in case you need it at some point. Will You Be Able to Install New Locks on Entry Doors? 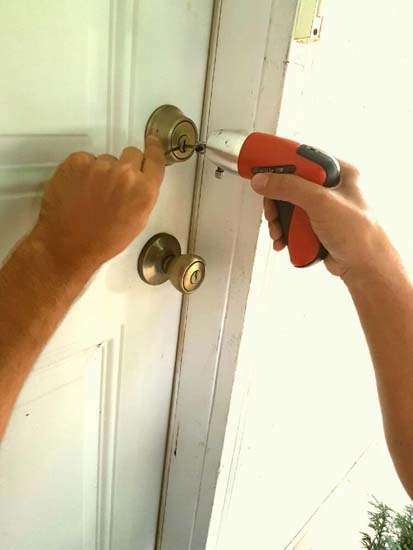 If you just moved into a new home or are simply looking for a way to ramp up security, you can have us remove old locks and install new ones on your entry doors. Not sure what types of locks you should get? You can come to us for recommendations. We will let you know which ones we believe are best based on the level of security. Some locks are simply stronger and much harder to break into than others, making them worth the investment when you want to keep your home secure. Is it Possible to Get Help With Opening a Safe That is Locked? Because this is something many people do not realize, we made sure to include it in our locksmith’s FAQ section. If you have a safe that you cannot open because you have forgotten the code or misplaced the key, we can help you get into it and get what you need from it. We offer a variety of safe services to our clients, working on both modern and old-fashioned safes that people often keep in their homes when they want to keep their money and valuables safe and secure. Whether you have a digital safe, key-operated safe, gun safe, or even a floor safe, we can help you. Simply let us know what type of safe you have, and we will bring the right tools to your property to get it open. You do not have to stress over the possibility of never being able to get your items from it because we have the experience, tools, and training to get into different types of safes with ease. Is it Possible to Get Locked Filing Cabinets Opened When the Key is Missing? 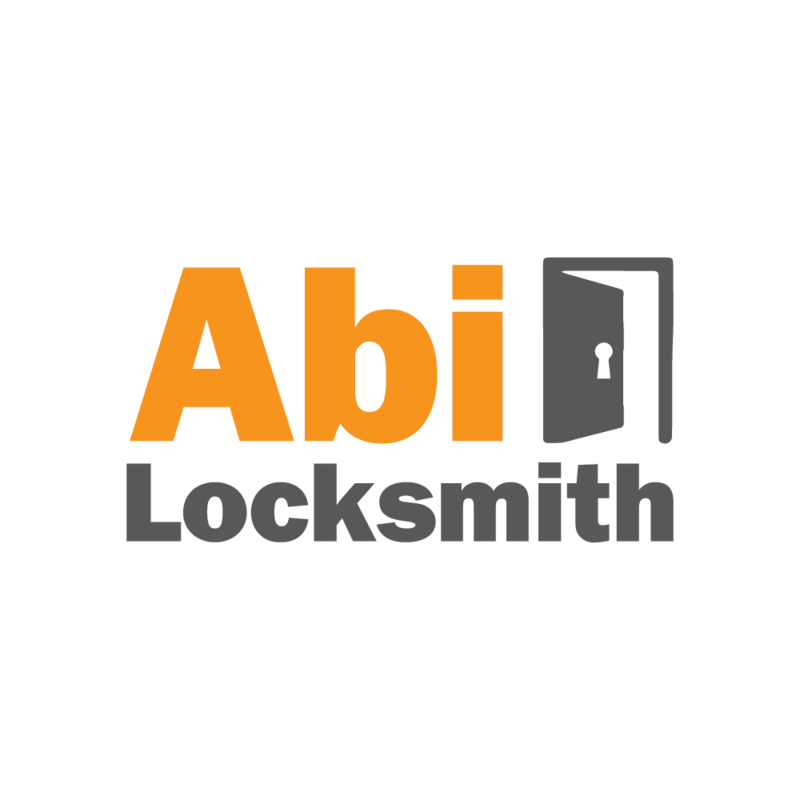 Can You Help With Commercial Locks? If you need help with something specific, reach out to us and tell us your problem. We will let you know what we can do to resolve that problem for you. Can You Install Panic Bars Inside of Commercial Properties? You will often see panic bars installed in schools, hospitals, and offices. We know how to properly install these bars throughout commercial properties. We can even fix them if they’re no longer working as they should. Is it Possible to Have a Broken Key Extracted from the Lock? This is another common question that we included in our locksmith FAQ. Never leave the key inside the lock. Instead, you can call us and we will extract that broken key and provide you with a new key. We will even check the lock for you to figure out why the key got stuck inside of it. Can You Help with Programming a Smart Key? Even if you have a smart key for your vehicle, we can help. If the smart key is not working correctly and you are having a hard time getting your vehicle to start, reach out to us and we can re-program it for you. In some cases, we need to re-program your smart key for it to work correctly. How Can You Help When a Person is Locked Out of Their Car? It is frustrating to lock yourself out of a vehicle, especially if you have somewhere to go. We can bring a universal key to get you back into your vehicle as quickly as possible. We do not want to keep you waiting. Can the Locksmith Make Copies of Keys? We made sure to include this question on our locksmith FAQ list for our readers since it’s a common question. If you need copies of your keys made, we can cut them for you. It is far better to have your keys copied by experienced professionals that you can trust. We will make you several spares to ensure that you have a set for each person in your family. We are available to help. We are the best Locksmith Service in Jacksonville. Give us a call at (904) 257-8353 today! We provide the best emergency auto, commercial & residential locksmith service in Jacksonville, Florida. We arrive in 15 minutes or less! Next PostLocksmith Near Me Jacksonville? We are 15 Min Away. 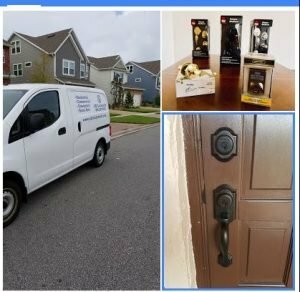 Locksmith Near Me Jacksonville? We are 15 Min Away. Locksmith service of Jacksonville Florida USA! Expert Technicians. At Your Door. On-Time, Every Time. Schedule Today!